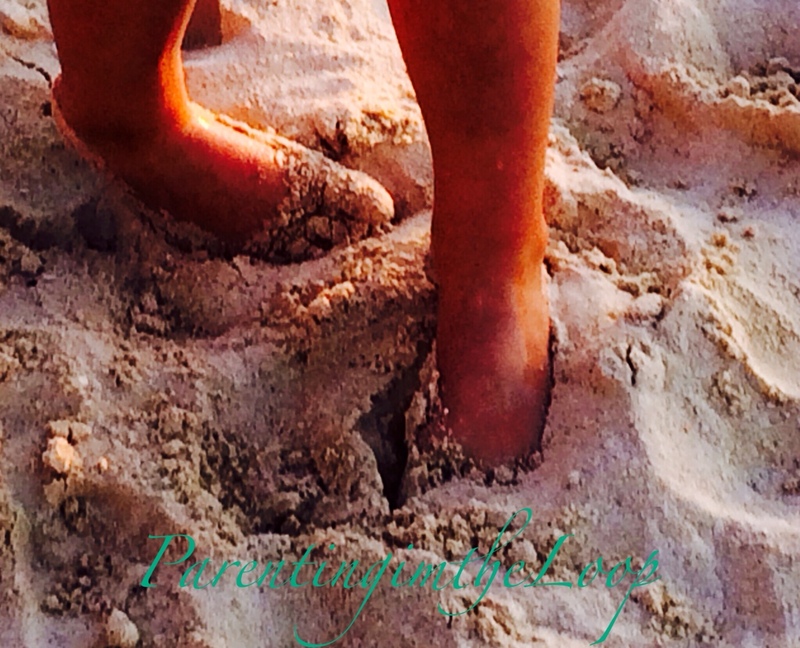 Sometimes sand and sun is all I need to rejuvenate me…what about you? For the past few days, I have been relaxing and taking in the beautiful hospitality of Grand Cayman. It is a wonderful island …the beaches are pristine and the water is welcoming, especially after leaving sub-freezing temperatures in Chicago. Tomorrow reality will return as we travel back to the cold…but in the meantime even though it is cloudy today, there is still a little sun and sand alongside the beautiful Caribbean. See you all stateside…Happy Thursday!